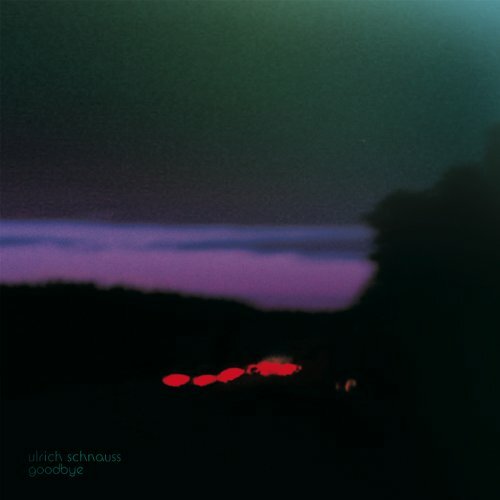 If they haven’t yet done so, fans of melodic electronica should run, not walk, to their favorite outlets to get their copies of Ulrich Schnauss’s latest A Strangely Isolated Place. In truth, this second effort is not appreciably different from 2001’s Far Away Trains Passing By, but, given the exceptional quality of the debut, that’s hardly cause for complaint. Once again, Schnauss creates irresistibly buoyant & celebratory tracks that put lackluster efforts by other “warm electronica” artists to shame. Ulrich Schnauss’s A Strangely Isolated Place was released in Europe during May of 2003, but fans had to wait over a year for it to arrive on these shores. The Berliner’s follow-up to Far Away Trains Passing By is another gentle and fascinating record, similarly drunk with melody. But Schnauss has augmented his electro-synth sound with tsunamis of huge, arching major chords that rival M83‘s over-the-top lushness. Shoegazer influences show up in the Slowdive-esque “Gone Forever,” as well as the My Bloody Valentine buzz in “Clear Day”. Despite Place‘s ethereal sheen, the bones of solid dance-ability are also here, as several clever DJs have already noted (see Sasha’s use of “On My Own” for Involver). The record could use a few well-placed batches of noise to act as counterpoint, but long-suffering fans of early Cocteau Twins looking for a fix of dreamy songcraft should find much to love.